Hard to believe this is good for your head! But a recent study of regular civilians finds a complex link between head injury and susceptibility to Alzheimer’s disease. Just in time for the college football championships, a new study relates prior concussion, current problems with memory or thinking, and subtle signs of encroaching Alzheimer’s disease. 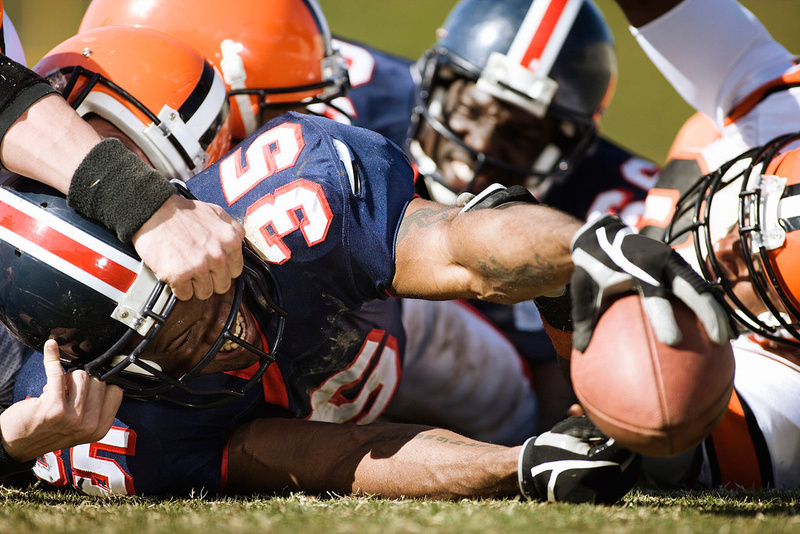 Rapid acceleration of the head, whether in sports, accidents or war, can cause concussion, a swelling of the brain that brings on headache, confusion and “blacking out.” In the long term, a history of concussion has been linked to suicide, depression, dementia and a chronic traumatic encephalopathy, severe shrinkage of the brain tissue. The concern over concussion has spread to boxing, hockey, soccer, rugby, and to soldiers struck by bomb blasts. The new study, from the Mayo Clinic in Minnesota, looked at 589 people aged 70 to 89 who lived in Minnesota. About 24 percent of them had trouble with thinking and memory — called mild cognitive impairment. The rest had normal cognitive abilities. People with Alzheimer’s were not enrolled in the study. Virtually the same percentage of both groups reported having lost consciousness at some time in their life due to head impact. 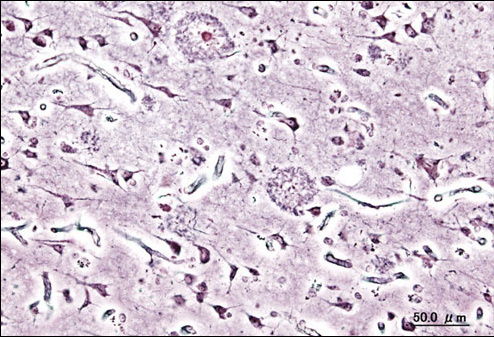 Amyloid deposits, or plaques, first described by Dr. Alois Alzheimer, are the large pinkish blobs in this photo. Alzheimer identified the disease that carries his name. Reassuringly, that provided no reason to link blows to the brain with brain damage. But brain scans for amyloid deposits, a type of toxic protein that is a hallmark of Alzheimer’s, told a different story. Measures of this chemical were 18 percent higher in people with cognitive difficulties who did recall a brain injury compared to those with normal thinking ability. 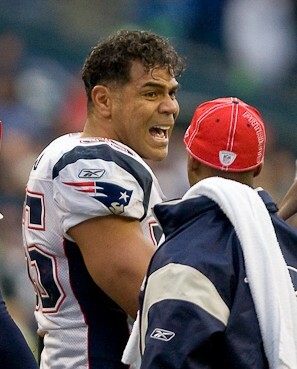 Aggressive linebacker Junior Seau committed suicide at age 43, after 20 seasons in the NFL. 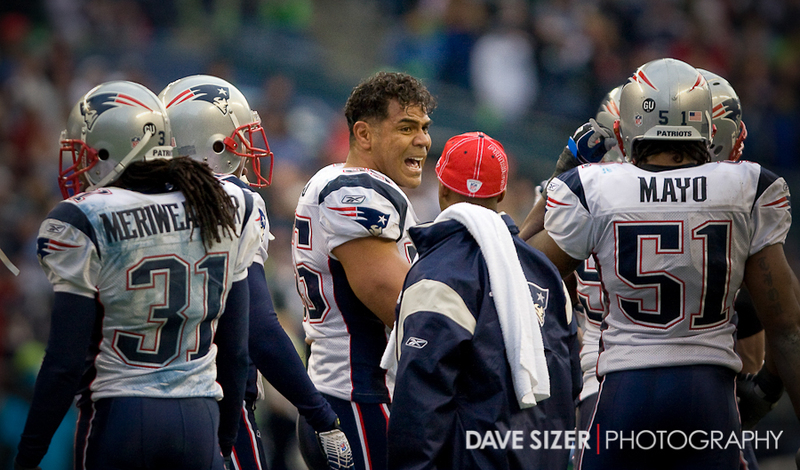 He had no record of concussions, but played after severe impacts. His brain suffered chronic traumatic encephalopathy — the kind of injury that is caused by impact, and has been showing up in soldiers hit by bomb blasts. It’s possible, she says, that blows to the head had caused Alzheimer’s among people who then were excluded from the study, which would lead to an underestimate of the real effects of impact. Another measure from the study – of the volume of the hippocampus, a brain structure intimately linked to memory that often shrinks in Alzheimer’s — did show a “trend” toward shrinkage, but the result did not achieve statistical significance.